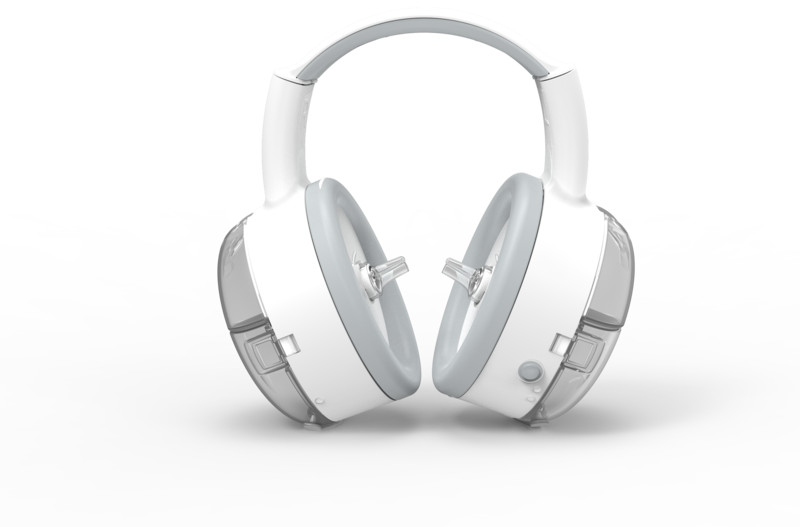 Automated Ear-Care Device Advances Towards Commercialization With Cool Idea! Award Grant Protolabs’ Cool Idea! 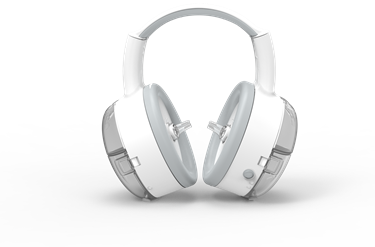 Automated Ear-Care Device Advances Towards Commercialization With Cool Idea! Award Grant Protolabs' Cool Idea! "One of the largest segments we serve as a digital manufacturing company is the medical and health care industry," said Protolabs President and CEO, Vicki Holt. "So when the opportunity comes to support amazing products like OtoSet—devices that are solving real problems for its users—I'm more than thrilled with the fact that we can provide a manufacturing grant to do that." Protolabs is the world’s fastest digital manufacturing source for rapid prototyping and on-demand production. The technology-enabled company produces custom parts and assemblies in as fast as 1 day with automated 3D printing, CNC machining, sheet metal fabrication and injection molding processes. Its digital approach to manufacturing enables accelerated time to market, reduces development and production costs, and minimizes risk throughout the product life cycle. Visit protolabs.com for more information. Every year more than 12 million Americans visit their physicians for impacted earwax removal. The Ear & Bladder Syringe has been the standard of care since 1821, making this procedure frustrating for physicians and painful for patients. SafKan has developed the world's first automated ear cleaning device for clinical use. OtoSet's pulsed irrigation and continuous suction automatically breaks down and removes earwax in just 35 seconds. SafKan is a venture-backed medical device company based in Tucson, Arizona. Visit safkanhealth.com for more information.